Thank you to Ferring Canada! 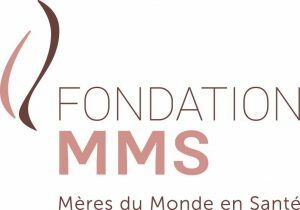 Our President, Dr. Jacques Corcos, received a very generous donation from Frédérique Mills on behalf of Ferring Canada. 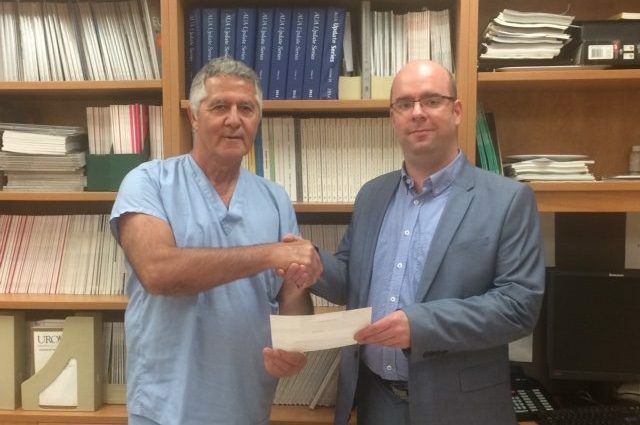 It is the first donation our Foundation has received from a pharmaceutical company.